On todays show we present a one-hour special on police violence and Black Lives. 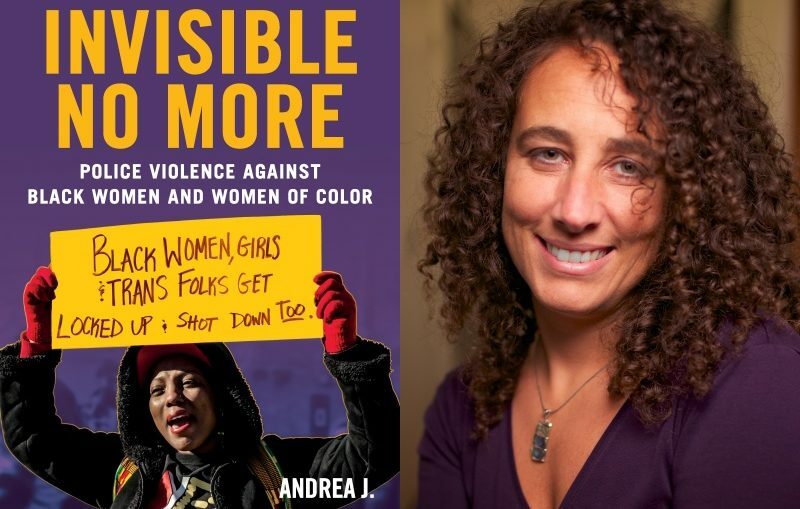 First author Andrea Ritchie joins us to discuss her book, Invisible No More: Police Violence Against Black Women and Women of Color. Then, Pulitzer-prize winning reporter Wesley Lowery joins us to discuss his New York Times bestseller – They Can’t Kill Us All: The Story of the Struggle for Black Lives. Finally, a new study uses a powerful statistical method to estimate the real numbers of people killed by police in the US every year. It turns out that government estimates and even media counts were underestimating the annual fatalities at the hands of police. My guest Justin Feldman who is the lead author of the study will join us.